Sangat Ji, this week-end kirtan samagam i.e. 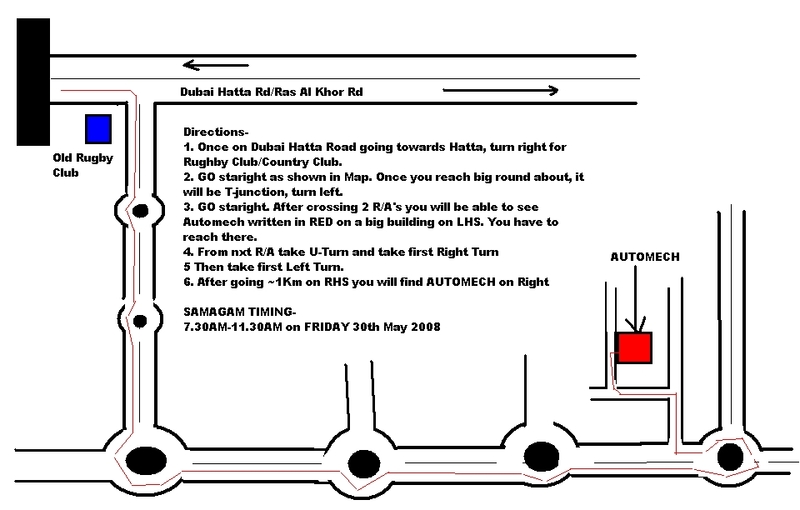 August 29th, 2008 would be held at Gurdwara Automech, Aweer. All are cordially invited. Date & Time :- 29th August, 2008 & morning 8:00- 10:00 A.M.